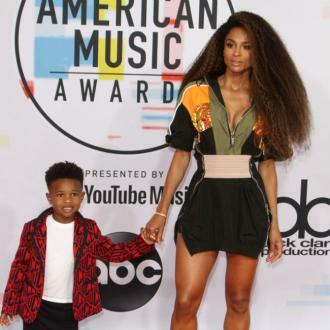 Ciara thinks her fashion sense has improved since she became a mother to three-year-old son Future and 10-month-old daughter Sienna. 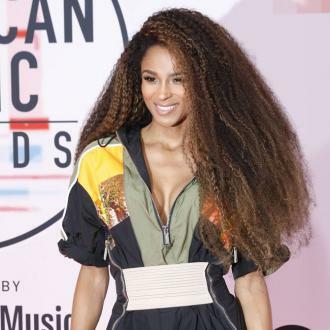 Ciara thinks her fashion sense has improved since she's become a mother. 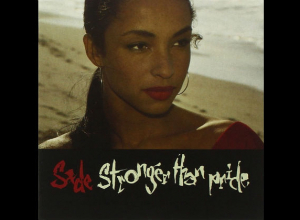 The '1, 2 Step' hitmaker finds it much easier to throw an outfit together now she has three-year-old son Future and 10-month-old daughter Sienna. 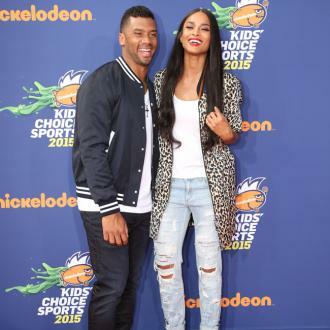 Meanwhile, Ciara previously admitted she feels ''blessed'' to have her family.